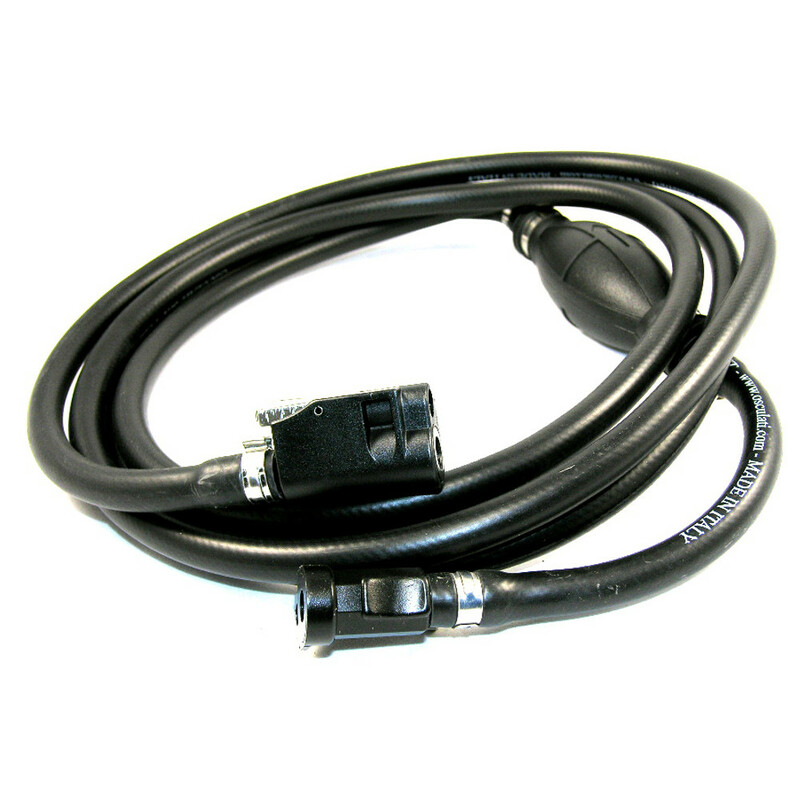 Marine Grade Fuel Line for use with Mercury & Mariner Outboard Motors. 3 metre Mercury Type Fuel Line with Primer Bulb & Engine Connectors at both ends installed. 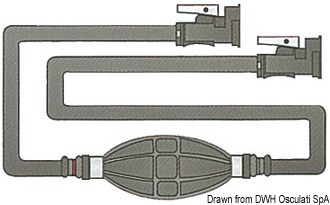 Comes with fuel connectors at each, as common replacement to Mercury Mariner fuel lines on engines 1998 and newer. Disconnect on tank end to fit original Quicksilver fuel tanks.